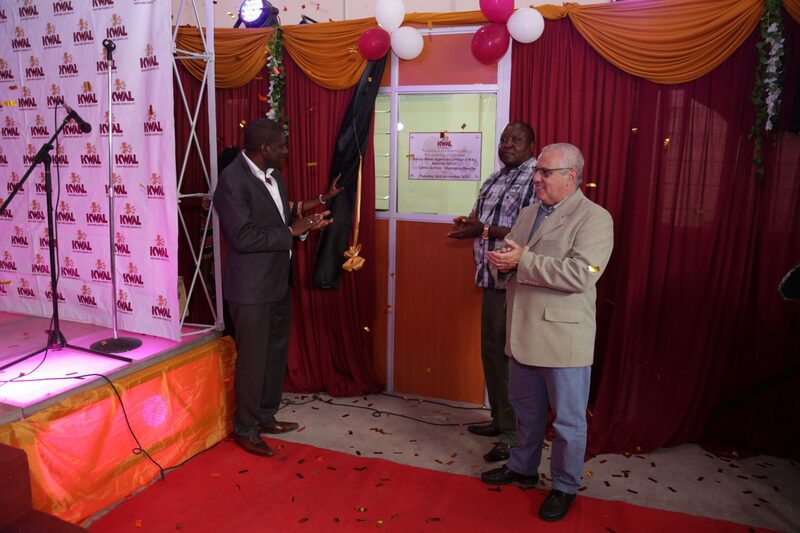 Kenya Wine Agencies Limited (KWAL) has opened a new depot in Nakuru in an effort to drive its growth strategy across the Kenyan market.The new depot will see the alcoholic beverages firm claim a bigger market share of the lucrative Central Rift region at a time when competition is increasingly growing with the entry of many international brands into the Kenyan market. The opening of the new facility in Kaptembwa area in Nakuru County comes barely a month after KWAL opened shop in Meru and Eldoret. “The new depot will accommodate the growth of our enterprise and partner businesses, providing a stronger regional presence within the County and the greater central rift region” said Carlos Gomes the KWAL Managing Director during a ribbon cutting ceremony at the depot. KWAL currently has its footprint in various towns such as Eldoret, Kisumu, Meru and Mombasa. The Nakuru depot will continue to ease the company’s operations within the region, maintain and improve client relations while ensuring business growth and continuity across the board. The new depot will have a Commercial and Supply Chain function, capable of the highest standards of service and efficiency. Gomes added: For a business to thrive in this industry and eventually grow, a proper growth strategy is needed. KWAL’s growth strategy aims at ensuring that the alcohol manufacturer and distributor becomes the market leader in its segment in the next few years. Increasing its nationwide footprint is one of the avenues that the company is putting in place to ensure deep market penetration. Kenya Wine Agencies Ltd. (KWAL) is a subsidiary of Distell Ltd. of South Africa – Africa’s largest producer and Distributor of Wines and Spirits. KWAL is a private enterprise jointly owned with the Government of Kenya through ICDC. KWAL has extensive production and marketing of FMCG in Eastern Africa and pioneered the wine industry in Kenya, establishing the first commercial winery in 1982.